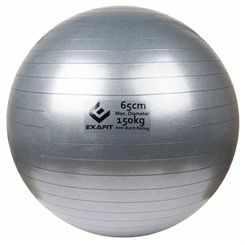 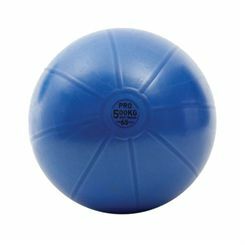 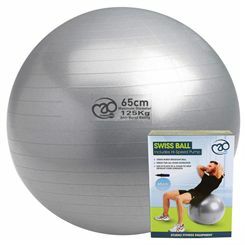 65cm gym balls are perfect for the users 5'8" to 6'1" tall. 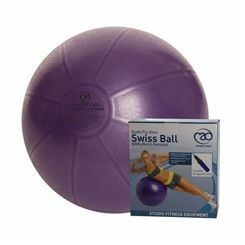 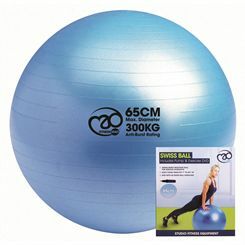 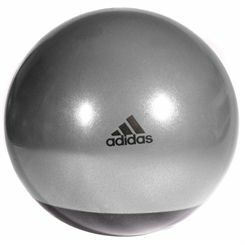 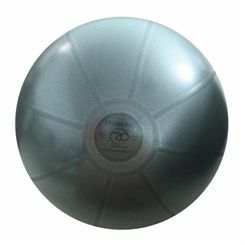 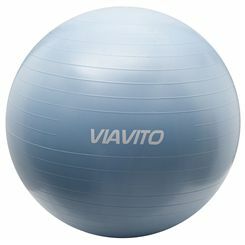 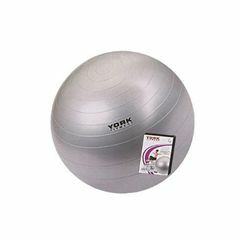 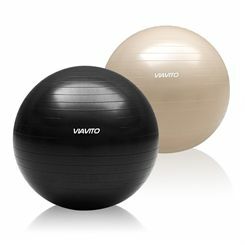 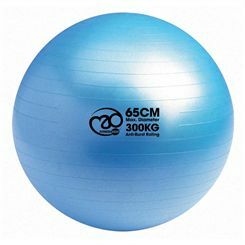 They can be used to complement many yoga and pilates exercises, even with the use of additional equipment such as medicine balls or dumbbells. 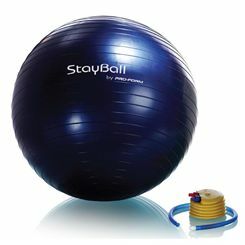 Unstable surface of a gym ball forces the body to constantly work on maintaining balance with the use of different muscles, which perfectly supports the overall fitness of the body.